Everyone gets rashes from time to time, but psoriasis is an entirely different ball game. Psoriasis is so much more than a skin condition. It is a chronic inflammatory disease that is characterized by elevated, itchy plaques of red skin that become covered with thick, silvery scales. Psoriasis can develop anywhere on the body and can strike at any time. It most frequently develops on the legs, scalp, knees and elbows, but it is certainly not limited to these areas. Those who struggle with psoriasis know first-hand how embarrassing and frustrating a spell can be. It is not an infection, and so it isn’t contagious, but that doesn’t stop people from reacting negatively to the sight of it. It is common for those who have the condition to frequently seek out different strategies to reduce the appearance of psoriasis, or if possible to prevent a flare-up of the condition all-together. There are ways to help alleviate the severity of psoriasis, but it may require you to take a new perspective when considering the health of your skin. Psoriasis is so much more than just a skin condition. There are many different rashes and blemishes that will develop as a result of clogged pores or exposure to an irritant of some sort, but this is not the case with psoriasis. Psoriasis develops as a result of inflammation in the body. It is associated with other chronic illnesses, including type-2 diabetes, arthritis, and cardiovascular disease. And while psoriasis is heavily genetic, a diagnosis of having psoriasis does not mean that you have to deal with it forever. While the itching makes this extra hard, it is especially important that you do not itch or scratch any patches of psoriasis that pop up on your skin. This can cause the area to become infected, and can make the condition spread or become more painful. If you aren’t sure how to address your psoriasis best, then it is a good idea to talk with your dermatologist before trying anything new. 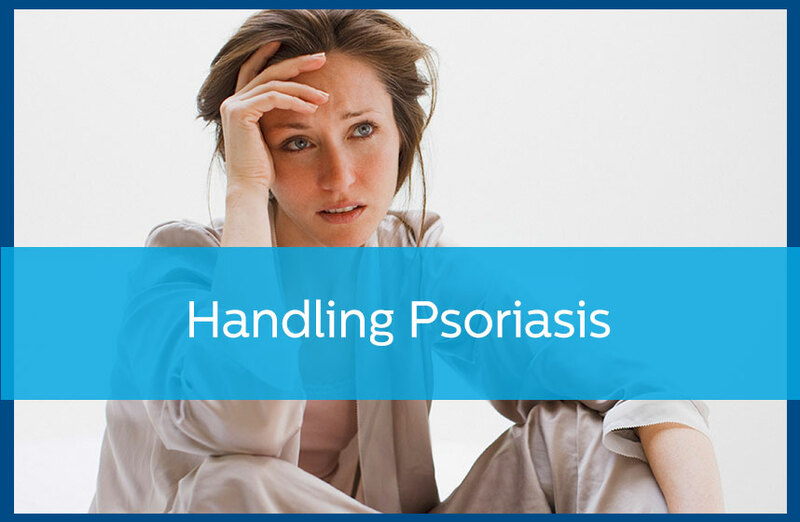 Contact Avail Dermatology for more help dealing with your psoriasis by calling 770-251-5111.